Adhering to a high standard, we not only make sure each property is cared for but that vacant properties are marketed effectively to help ensure greater occupancy. Our approach is comprehensive and efficient. 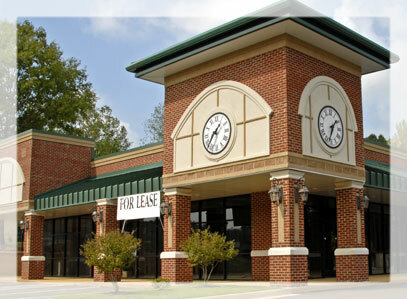 We can help match you with the perfect rental home or commercial space. Whether you are looking for a single bedroom apartment, an apartment comfortable for a family or a space to open your business. You can count on us to show you properties that are affordable and well maintained. With a diverse portfolio, Hallmark & Johnson Property Management, Ltd. is well respected and known for maintaining an honest and trusting company. Renters come to us because the properties we oversee are clean, comfortable and are committed to being there when called upon.